Oriflame came up with a new range called THE ONE in October 2014 launched by Huma Qureshi. I had bought these products more than a month ago but I wanted to use all of them over a period of time before I finally did a review. 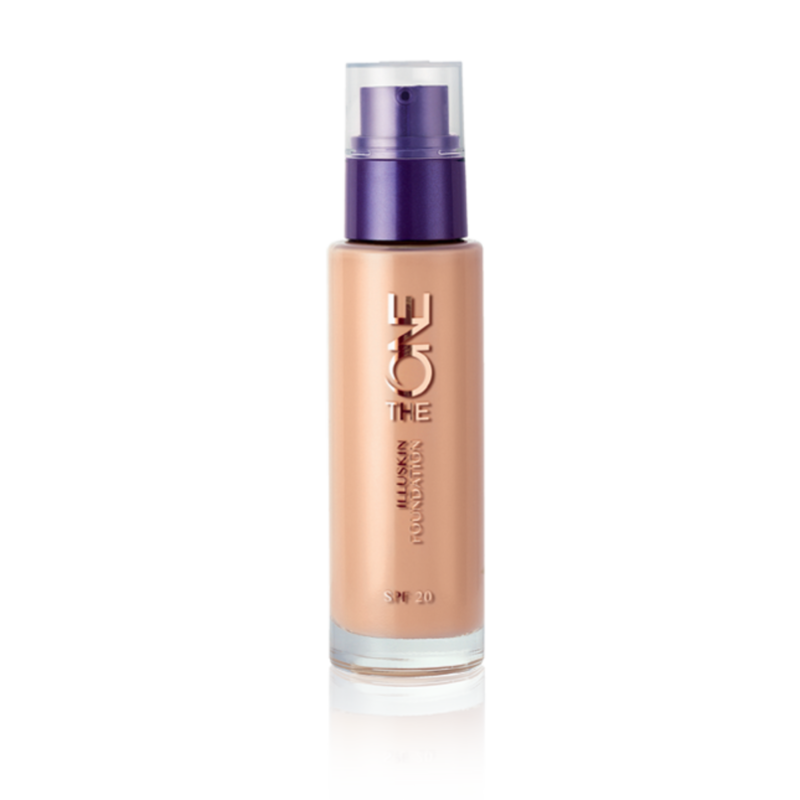 This liquid foundation with 20 SPF comes in a transparent glass bottle with pump nozzle. Its great for day and evening makeup as it gives medium coverage, which also means it wont make your face look cakey. Its good for covering up smaller pores and gives a natural healthy glow. I’m fair to wheatish skin complexion with warm undertones, so I opted for ‘Natural Beige’ shade and it works perfectly for me. I have oily patches on my face and a very oily jawline so in that sense also, this foundation worked well for me as its not particularly oily. However, I would have to see how it fares during summers when my skin is a lot more greasy. Its very light on fragrance, a fact that I really appreciate since I’m highly allergic to strong artifical fragrances. Without a primer, it stayed for a good 3-4 hours. Athough during the photoshoot with a few lights on, it lasted for about 2 hours which is understandable and fortunately didnt turn greasy which I was anticipating. Priced at INR 799 for 30ml, I would say, its a really good product for light usage. I had been looking for liquid foundation with light to medium coverage and this seems to fit my bill. You can also use this foundation for nights, maybe a light occasion, dinner or something similar and glam it up with highlighter and bronzer. Will I repurchase it? Sure. 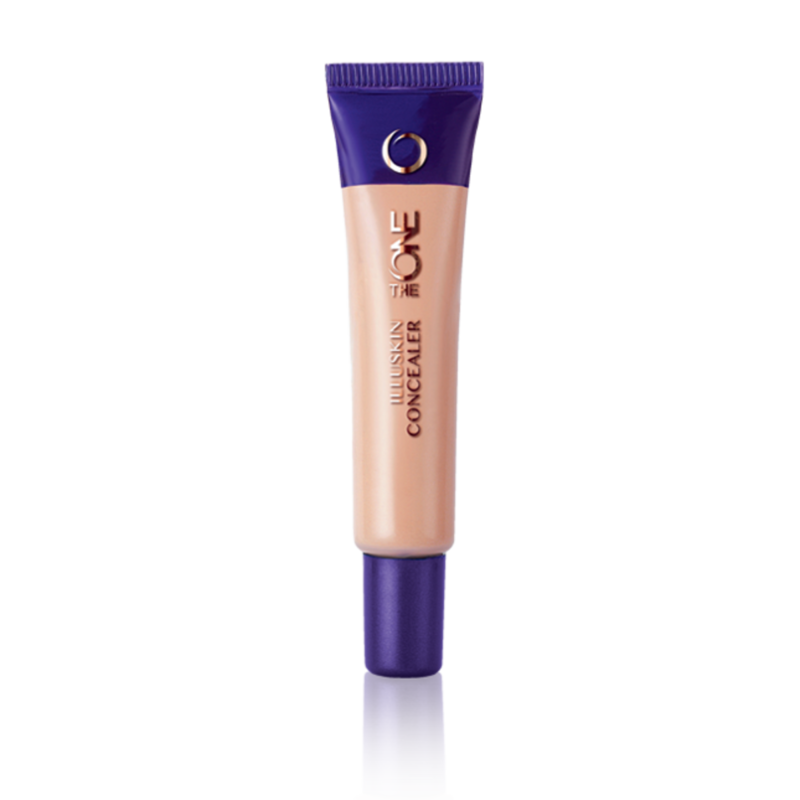 This creamy liquid concealer comes in a small plastic press tube. This concealer provides medium coverage. I have dark under eye circles and The One Illuskin concealer helped well in concealing them. It does not dry up too soon so you can take your time in dabbing it on your skin. Its not too oily and does not get cakey either which is a great quality. Being medium coverage, it can help conceal blemishes to a certain extent. 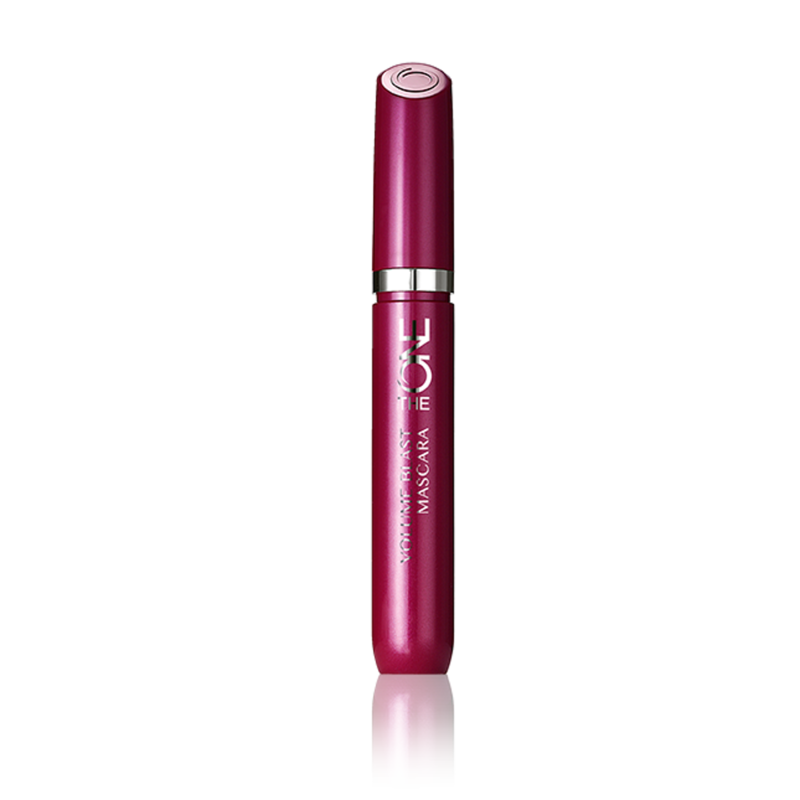 Its not meant for very dark under eye circles or huge blemishes or extreme pigmentation. Priced at INR 349 for 10ml its a great product for covering up lighter blemishes. This eyeliner is packaged like a permanent marker and unfortunately looks nothing exciting from the outside. 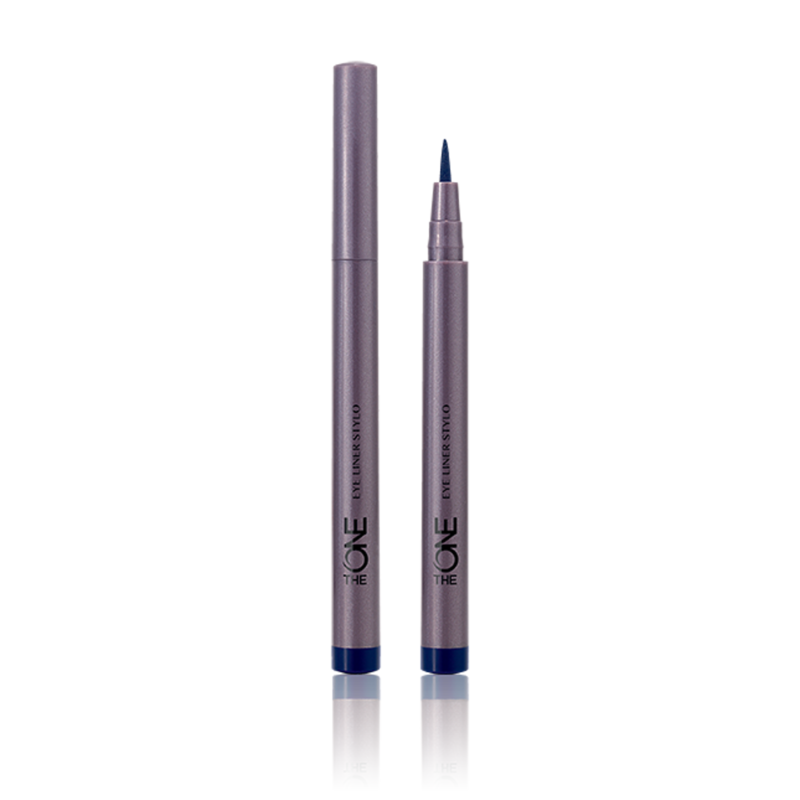 Its a felt tip with a really thin brush tip and is great for fine and smooth lines and the ultra fine tip also helps a great deal in controlling the lines. However, since I’m not much of an eye liner person and because the tip is so fine, I’ve had a bit of a difficulty getting used to it. But then again, its a very personal thing. It dries up very quickly and is smudge proof. A word of caution here: Its a little tough to remove. I used a cleanser as well as makeup remover but removing it was not so easy. FYI, this is not a waterproof product so can be a problem for people like me who have very watery eyes. So if your eyes water even a little, this eyeliner will start running. I opted for blue colored liner as I wanted to try something other than black. Its a dark ink blue and can look almost black on 2-3 coats. I liked this shade of blue but I think from next time onwards, I’ll stick to black. Priced at INR 499, its a decent product. I absoloutely loved this mascara. Its perfect consistency. Neither too wet nor too dry. The brush is awesome. Does a great job at separating and fanning out my lashes, does not clump and also holds the curls well. It is not waterproof and is fairly easy to remove. This mascara is great for a natural look, not for a dramatic one. But I have long and thick enough lashes so I’m not complaining. Priced at INR 529 its a perfect product at a perfect price. Will I repurchase it? You bet !